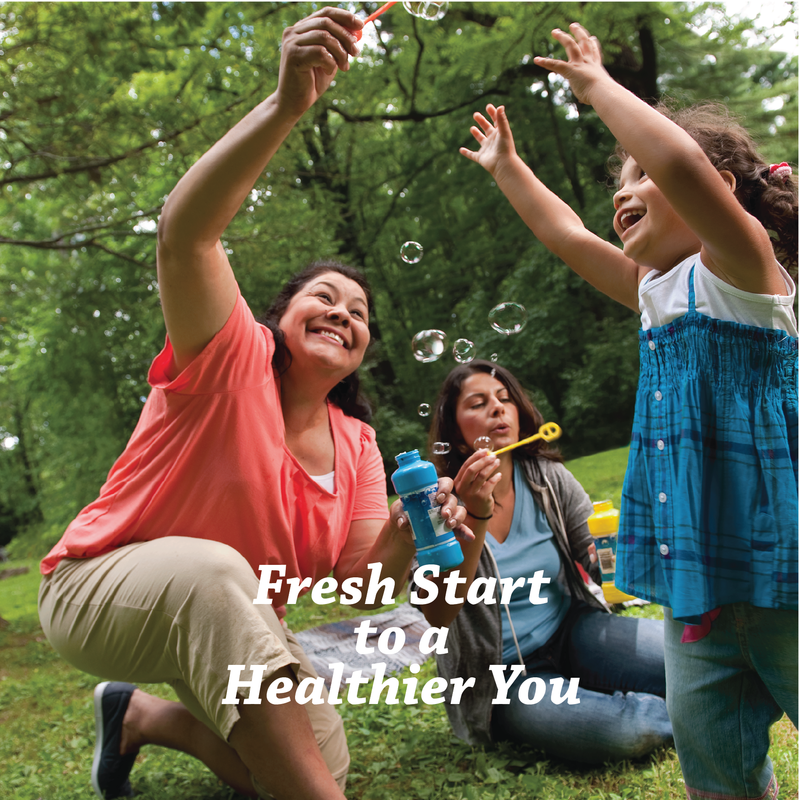 A Fresh Start To a Healthier You! Our friend Lindsey from Texas Agrilife Extension is back! She's got more tips to help you plan healthy meals--even on a budget! This four week class will help you plan your meals, from the grocery store to the table, so you can work to balance your life. Let's get healthy with her help! you don't have to attend all four session, but we would love to see you there!